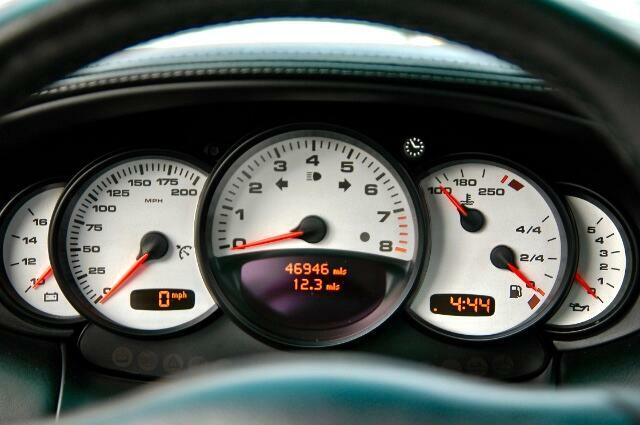 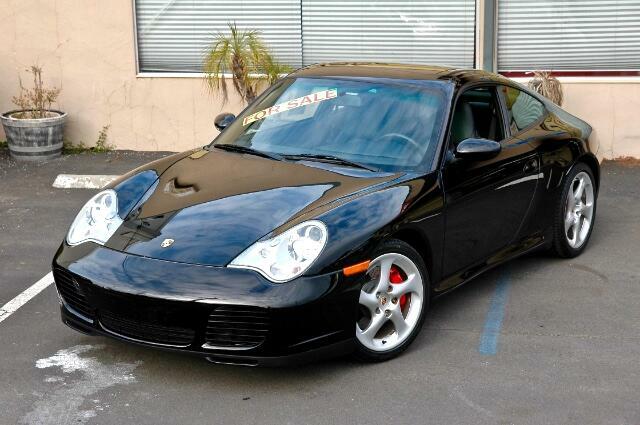 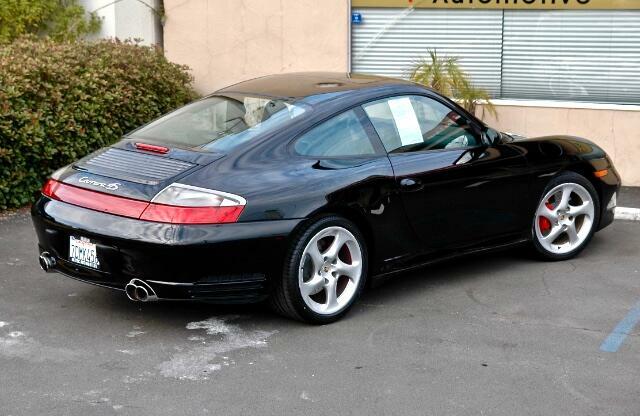 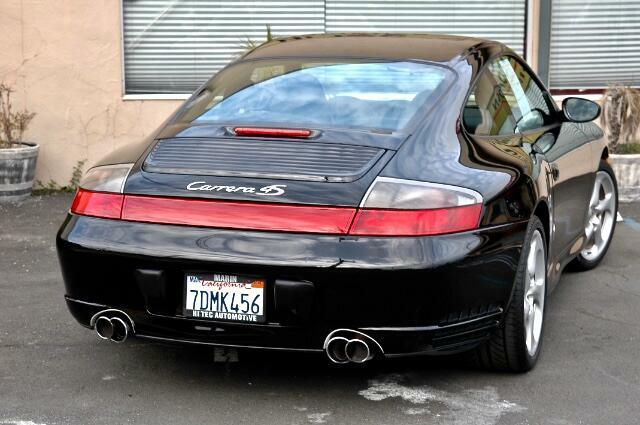 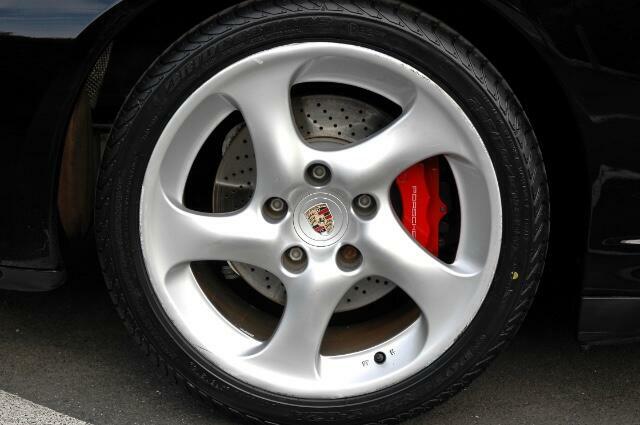 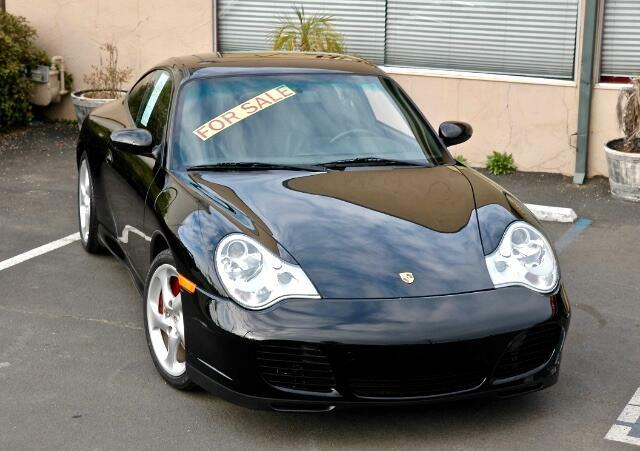 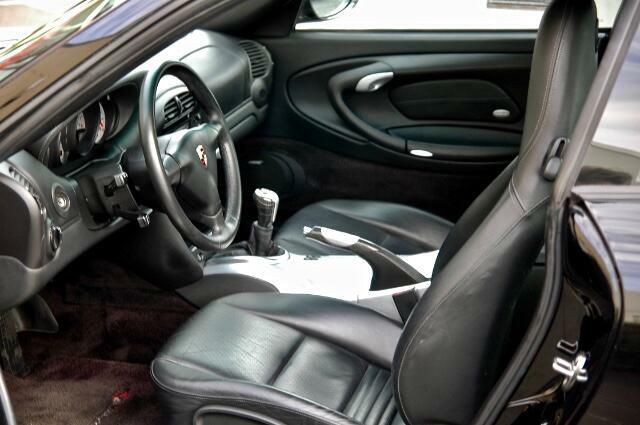 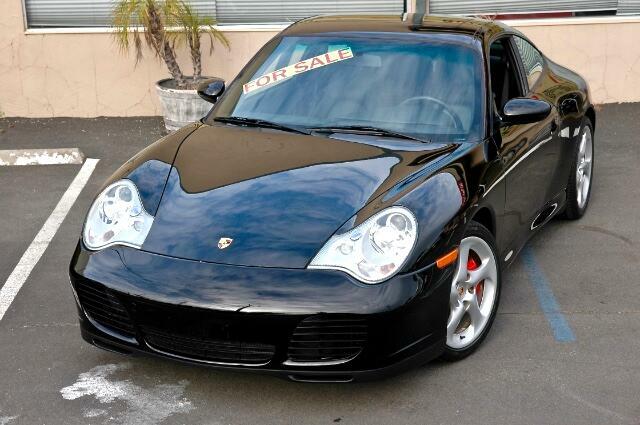 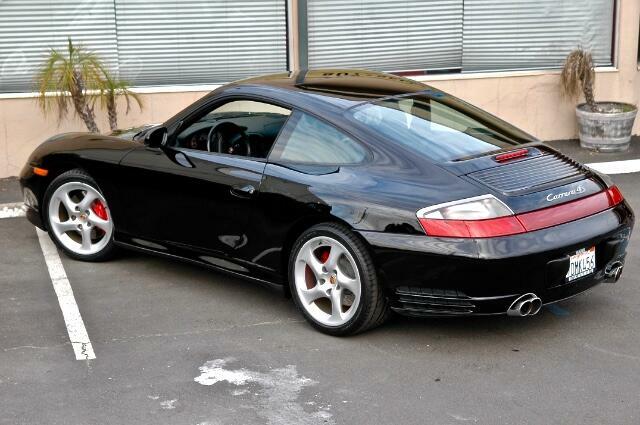 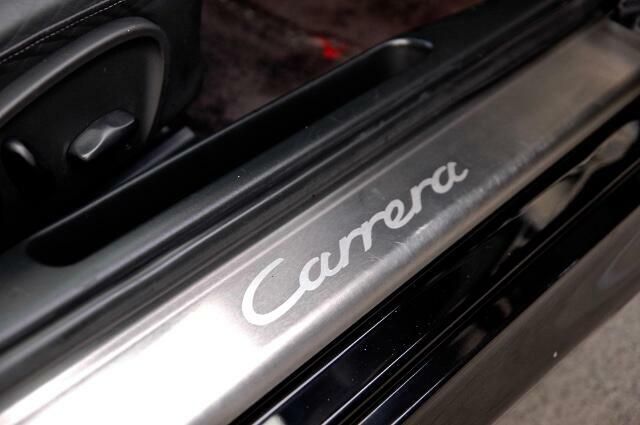 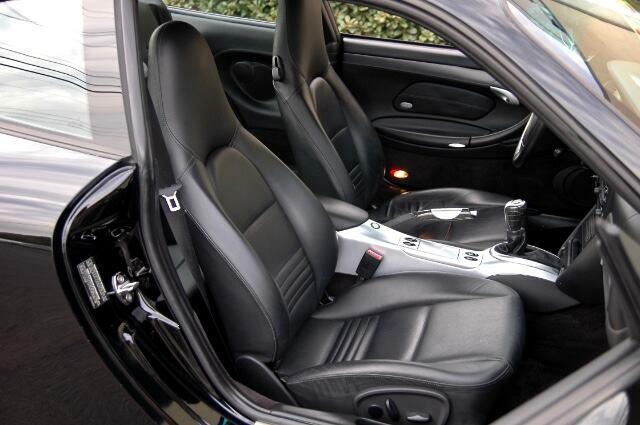 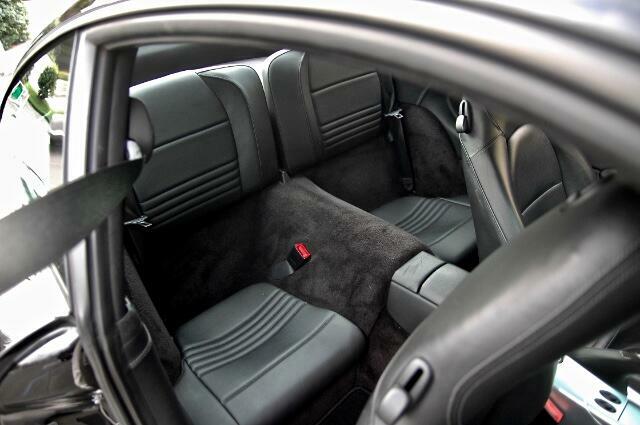 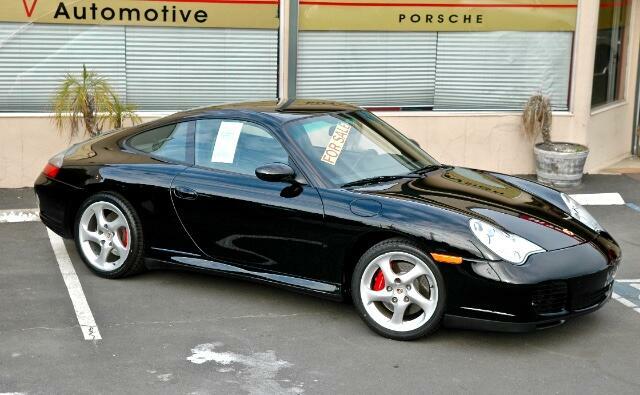 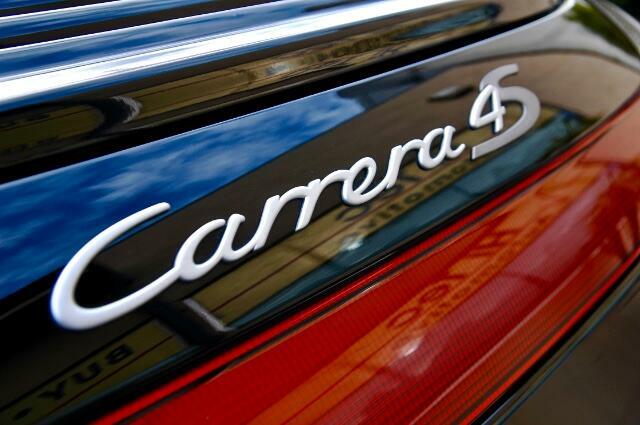 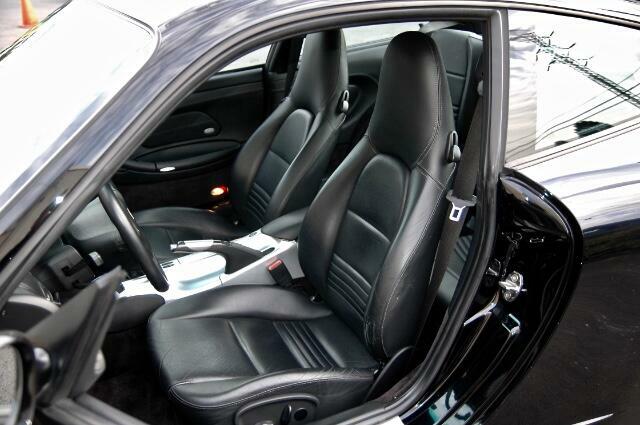 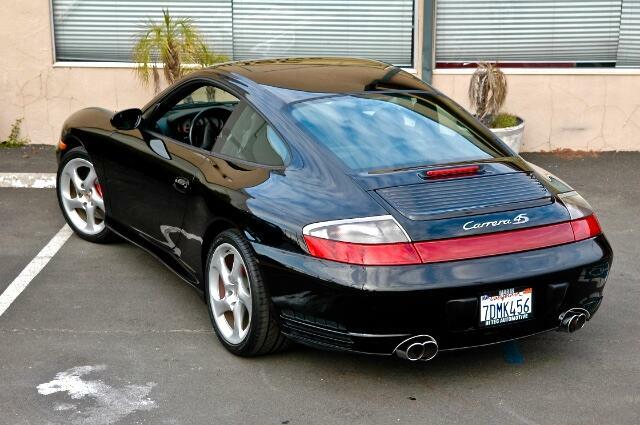 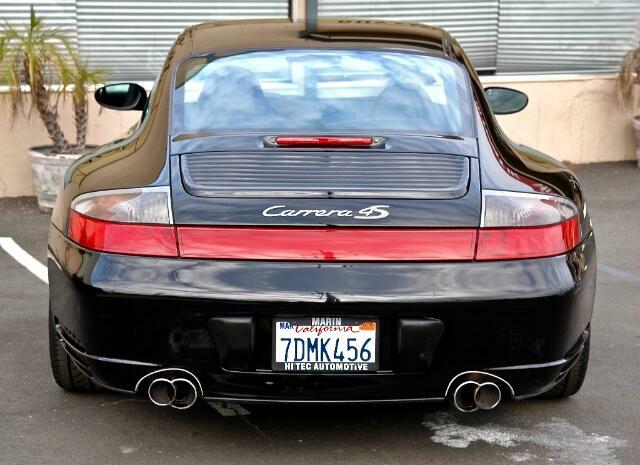 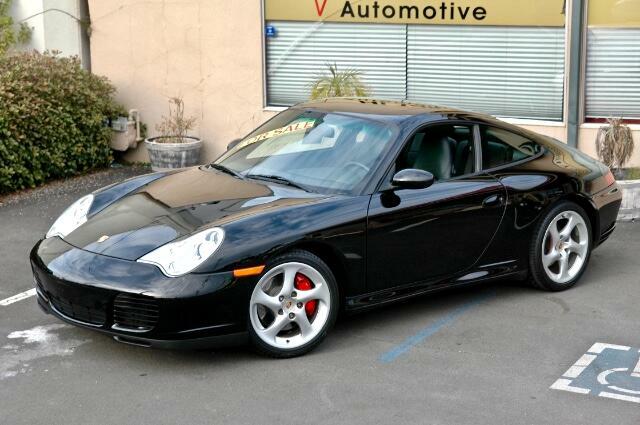 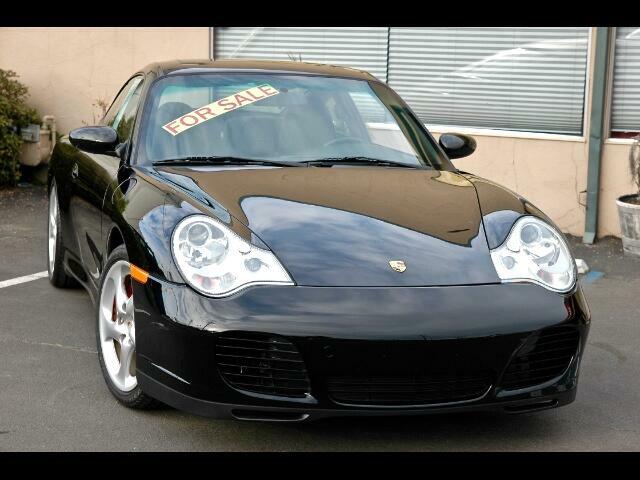 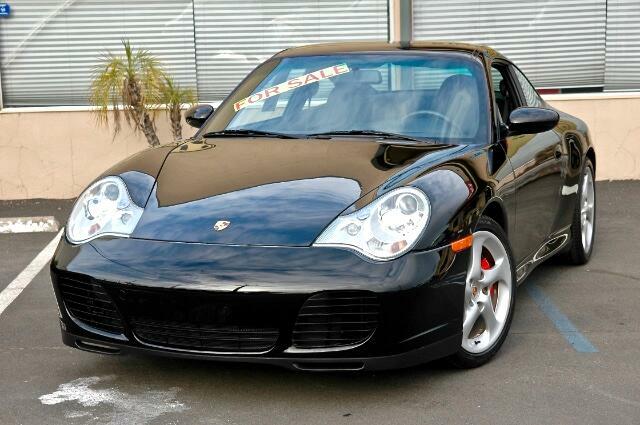 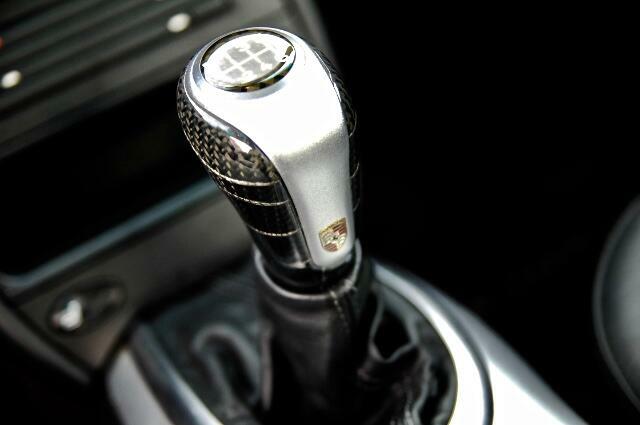 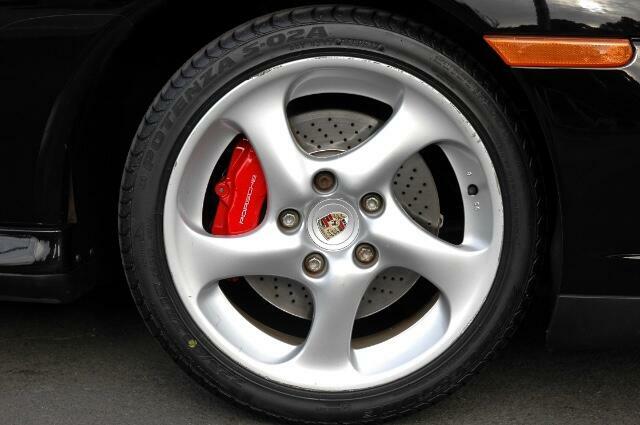 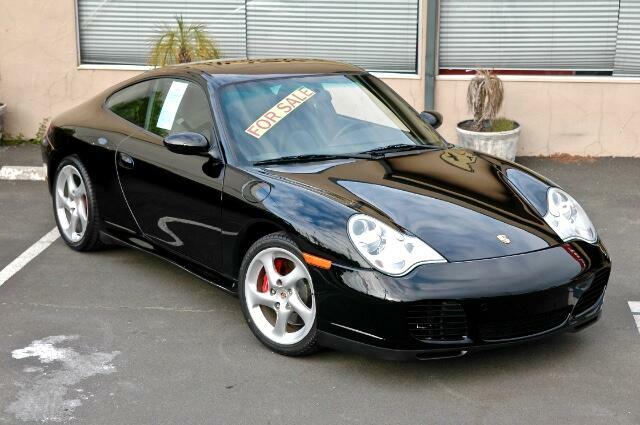 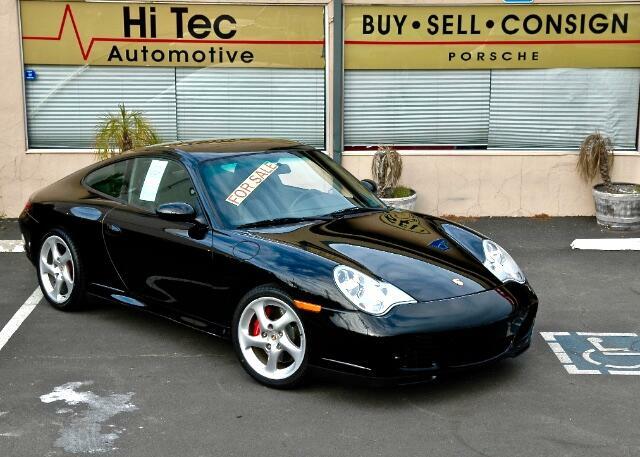 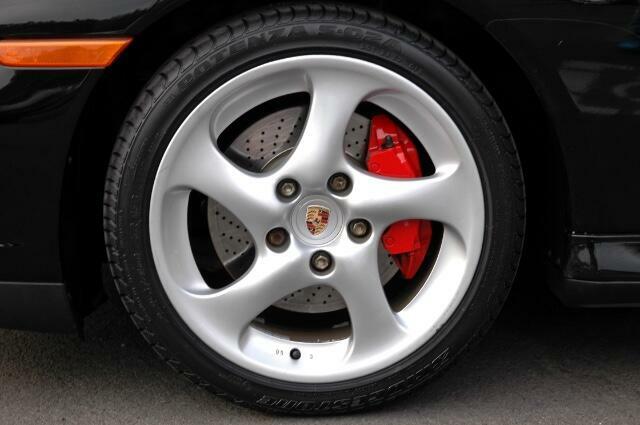 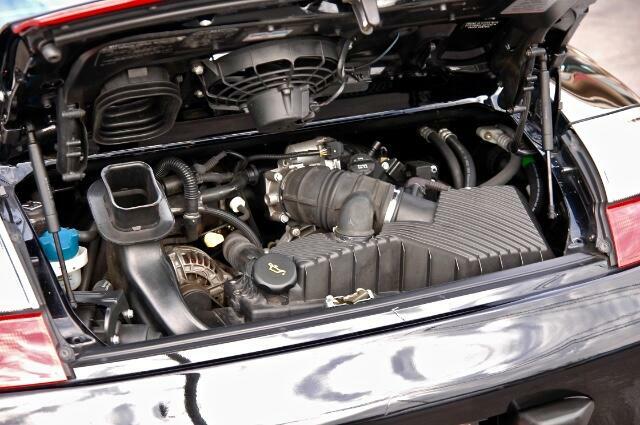 This 2004 Porsche C4S with a black exterior and a black leather interior has only 46,946 miles on the odometer. 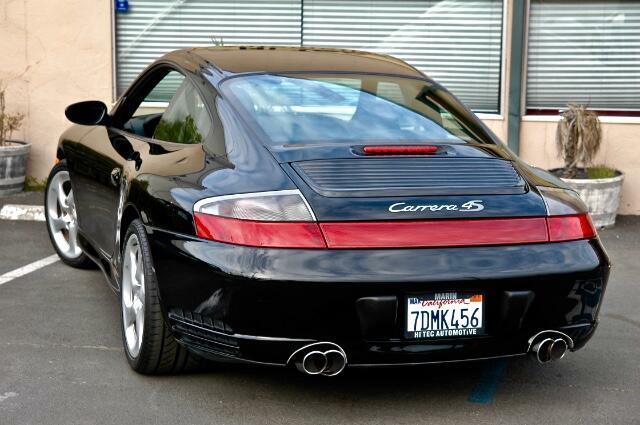 It drives and feels as it did when it rolled off of the showroom floor. 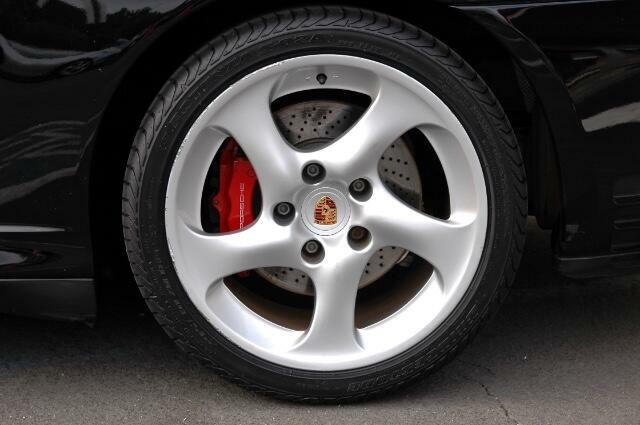 After our extensive pre-purchase inspection was performed very little was needed to maintain its excellent condition except for a set of new tires which were put on along with an alignment. 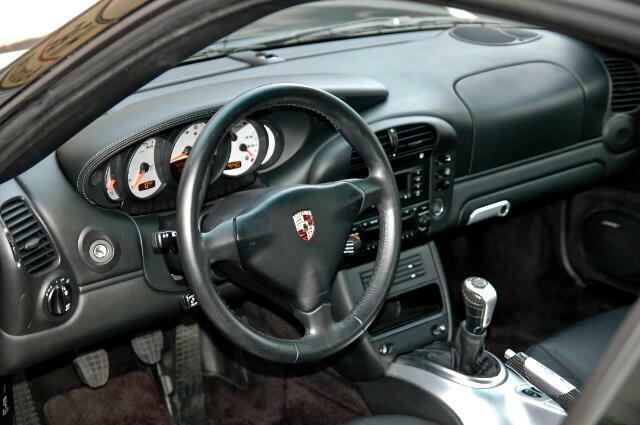 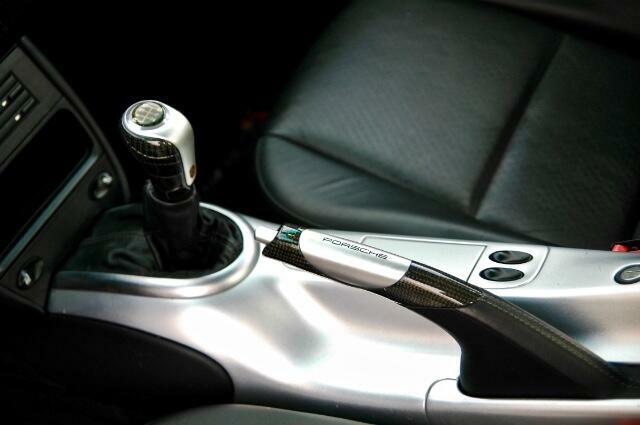 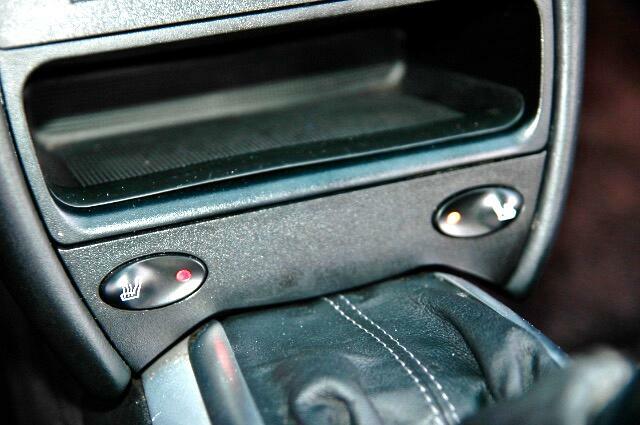 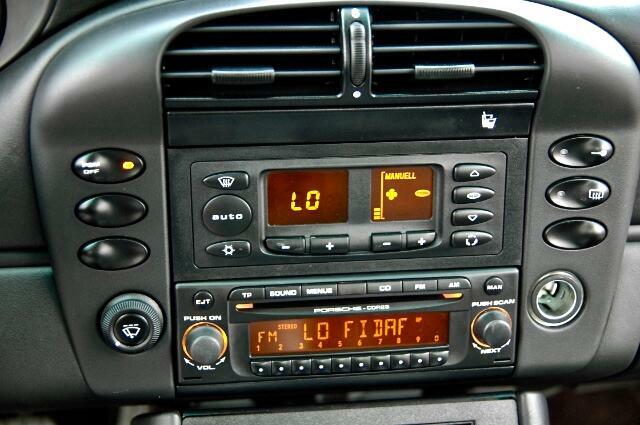 XCE Alu Look Center Console. 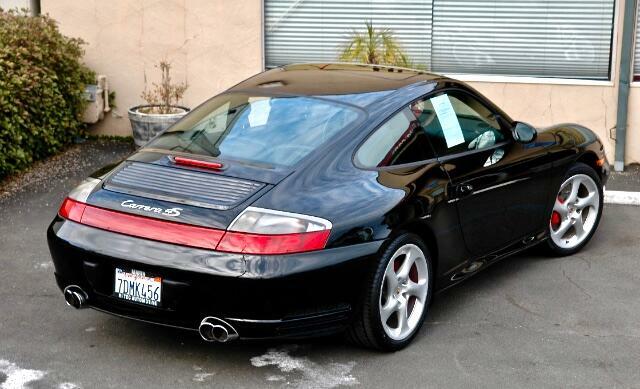 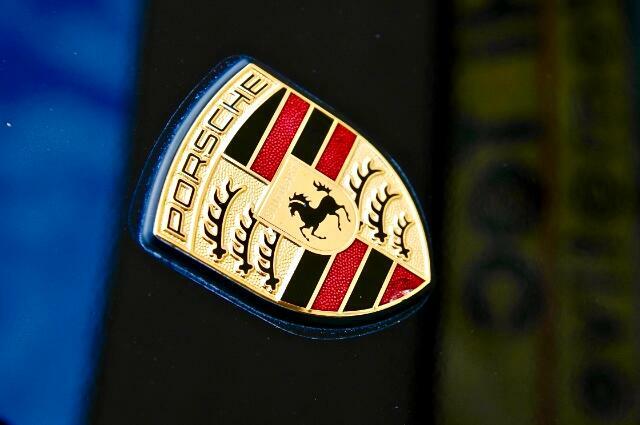 Message: Thought you might be interested in this 2004 Porsche C4S.